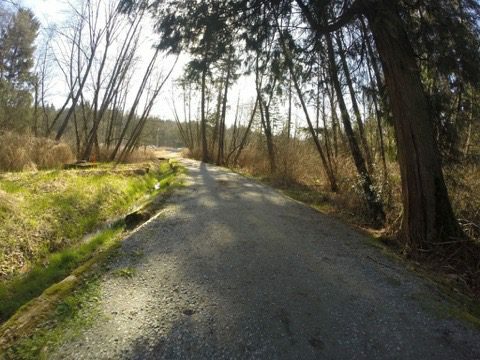 Burnaby Lakes + Creeks – Let's Go Biking! 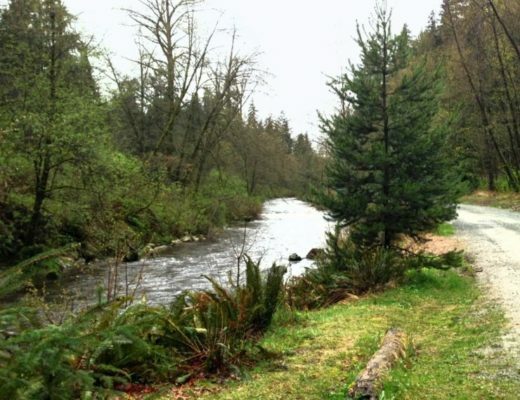 Burnaby Lakes + Creeks – Let's Go Biking! 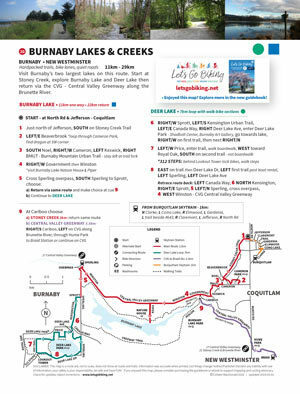 Visit Burnaby’s two largest lakes on this route. 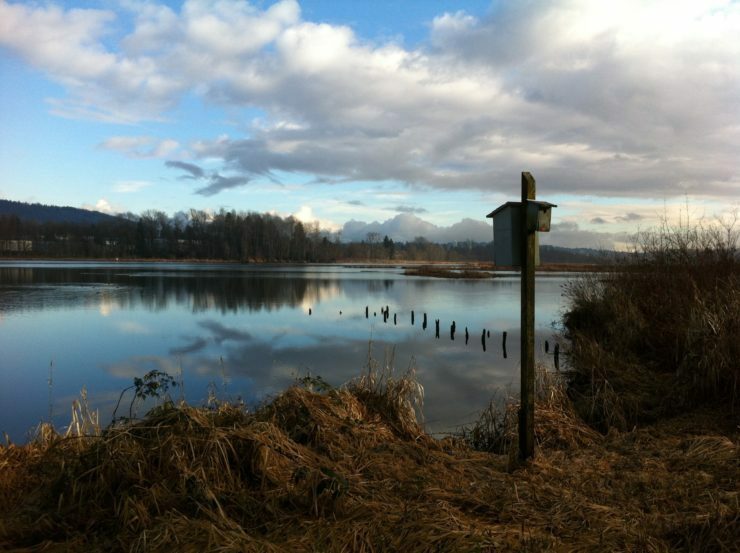 Start at Stoney Creek, explore Burnaby Lake and Deer Lake then return via the CVG – Central Valley Greenway along the Brunette River.